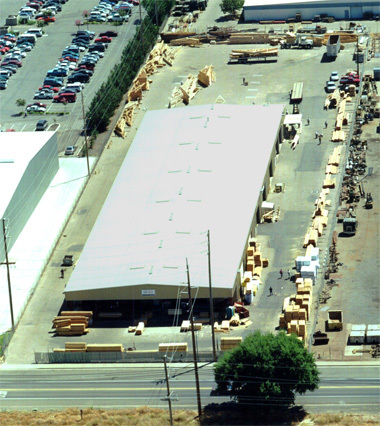 Villa Truss began as a small truss yard 20 years ago in Tracy, California. 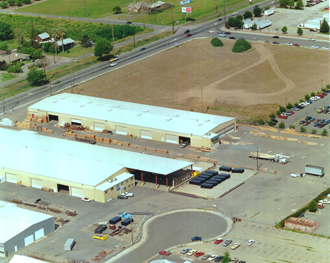 After a few years, as the company grew larger, we moved it to Lodi, CA. facility and corporate headquarters in Lodi, CA. We bid, provide truss engineering and build product for customers in the central valley, bay area, gold country and the Sacramento regions. 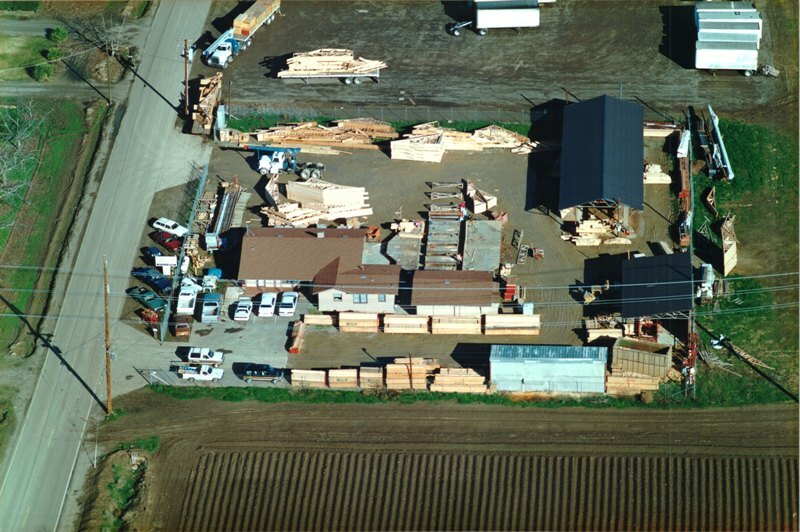 Our trusses can be delivered to plate-line, if accessible, by our combine 65’ truck/trailer and 81’ crane. Our sales staff boast an average of 20 years experience in the truss industry. Our design staff maintains their education in construction technology with continuous training. the Wood Truss Council of America and the WTCA Northern California chapter. 1994 to present in Lodi, Ca.